I purchased some watercolour paint (tubes) last year, and a few weeks ago I finally played around with it. I’ve never used the tubes before, only the palettes, and I love how saturated the colours from the tubes are. I decided to paint a few things to scan in that you can use in your own projects. 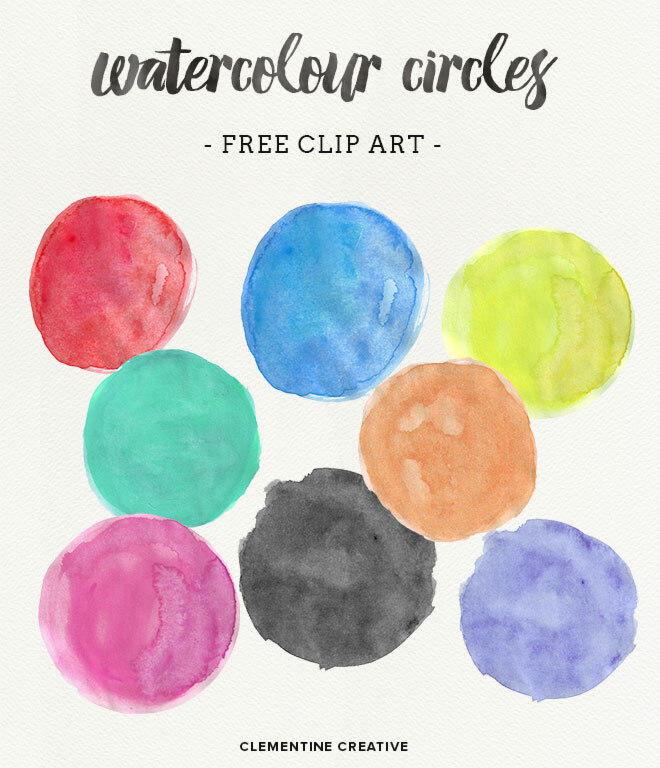 In this watercolour circle texture pack you will receive 37 circles as transparent PNG files. This means you can place these on any colour background! Would you like to see these watercolour clip art in other shapes too? Let me know in the comments! Stopping by from the Tip Me Tuesday Link-Up! Adorable freebie! Now you’ve got my creative juices flowing!!! That’s awesome! Have fun, Bridget! This is very inspiring! I completed an overdue layout of mine with the circles: http://scrapmumloft.blogspot.sg/2015/05/dec-2014-penang-heritagemurals-trail.html. That’s great news!! Thank you, Dee! I can think of so many fun ways to use these! Thanks! You’re being featured at Outside The Box! Oh that’s awesome, thank you, Carissa! Thanks so much for sharing these for free! The possibilities are endless. I can’t wait to start playing with them! I’m so happy to hear you have a use for them, Kati. Enjoy! thank you so much, the circles are so cute! Thanks for the freebies! I’ve always loved watercolor graphics and used these for the header on my blog. Oh so glad to hear that, Anna! 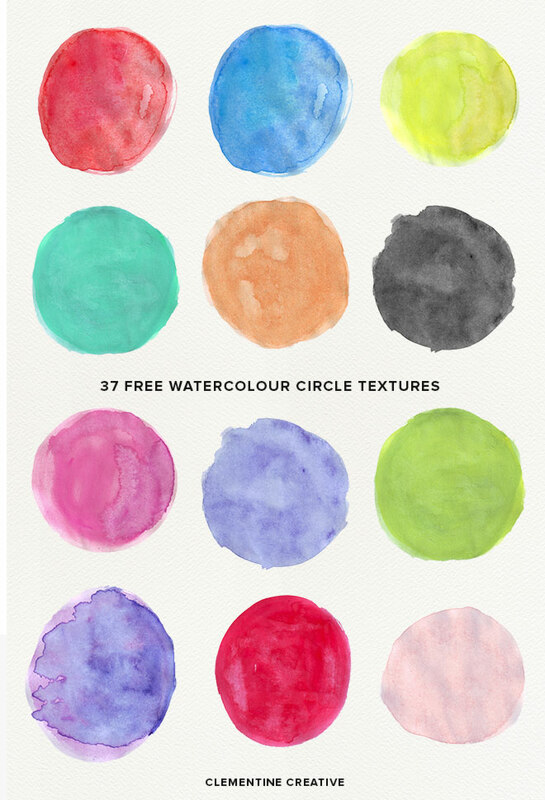 I love these watercolor circles, but I am having trouble downloading them…. You’re welcome, Yeonjoo! Glad to hear you enjoy these. Thanks for these ! Ive been looking for high quality watercolour circles for my design course and these absolutely perfect !! Thank you for being awesome and inspiring! Thank you these are gorgeous!! Are these for commercial use or personal use only? I love these! Can I use them for commercial use?